As everybody within sport knows, the help given by volunteers is invaluable. From this page you can find out more about how to get involved in volunteering and the responsibilities of your role, keep up to date with any important issues concerning volunteers and hear about any new initiatives of which you should be aware. Additionally there is information on recruiting volunteers for your events, clubs or committees around Britain and much more! Volunteers have and always will play a vital part in the development and delivery of triathlon. We are delighted to outline our volunteer vision and plan over the next 6 years. 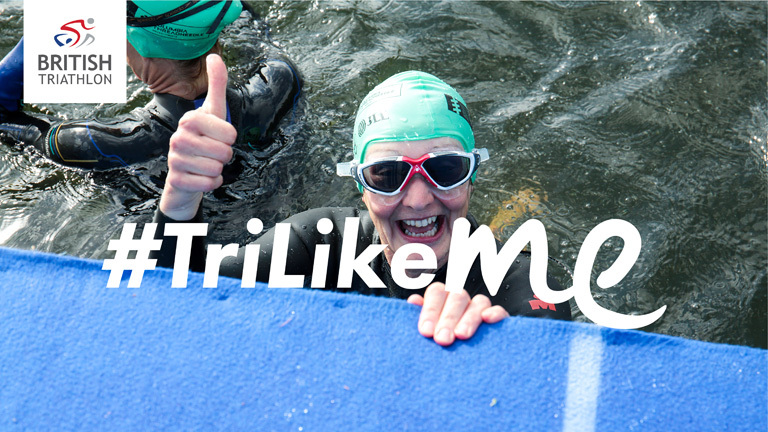 If you would like to try your hand at volunteering at at triathlon event, use the Volunteering Opportunities search function to see what's on in your local area. Once you've found an event, get in touch with the Event Organiser through the contact details on the search results page. If you have views on improving volunteering within triathlon, or simply have a story to share, please get in contact using the details below.